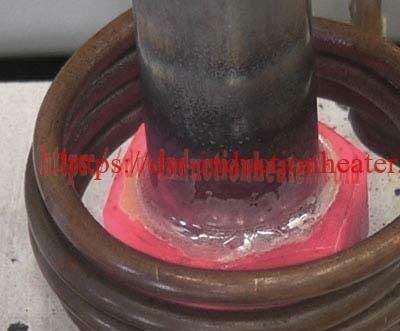 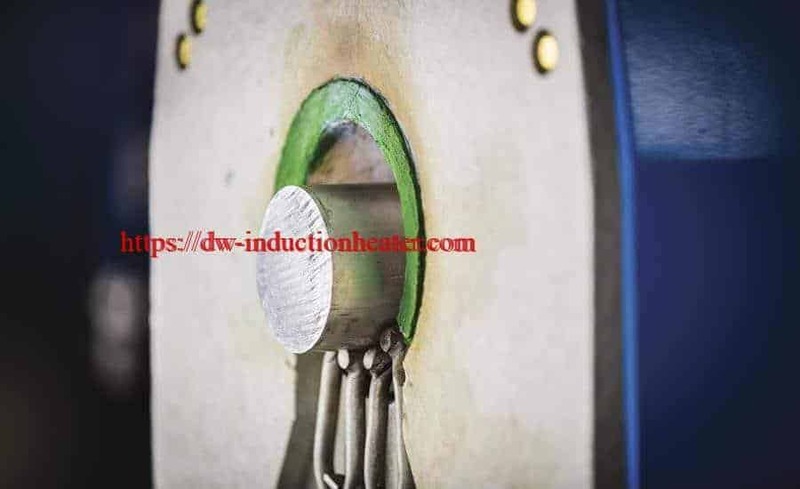 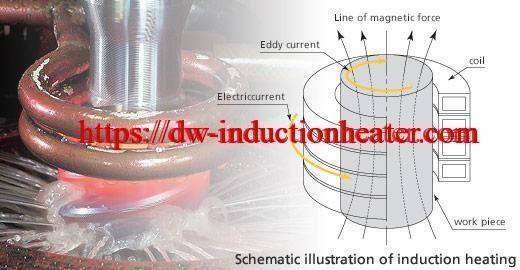 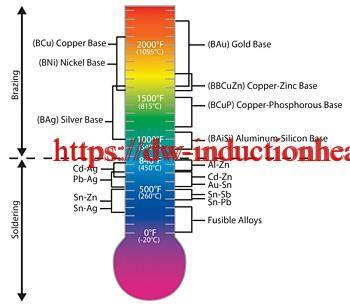 Objective Heat a steel die to 975°F (523.8ºC) to set (cure) a shape memory alloy in the correct position. 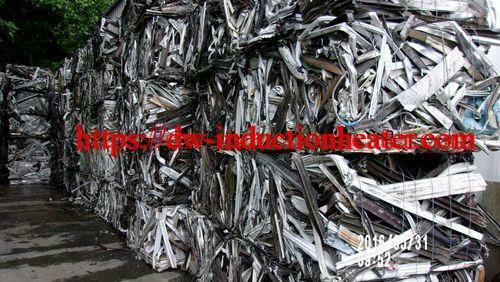 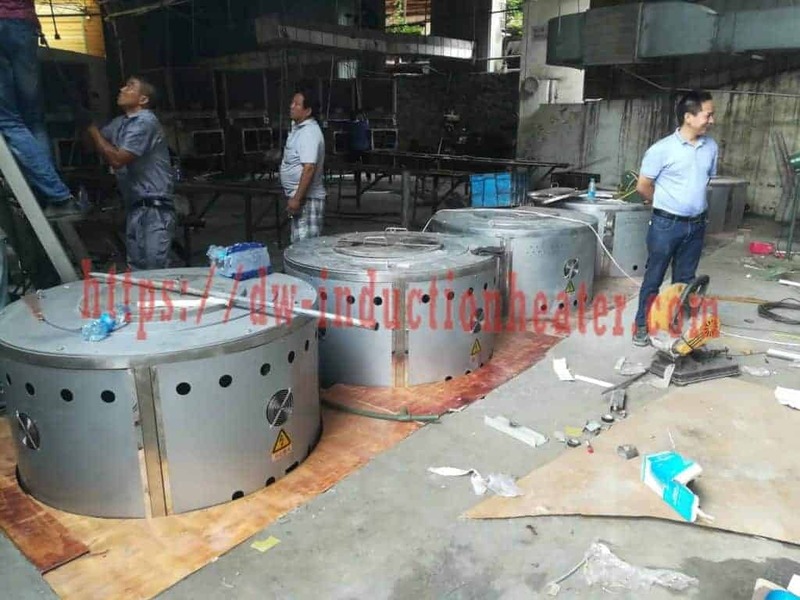 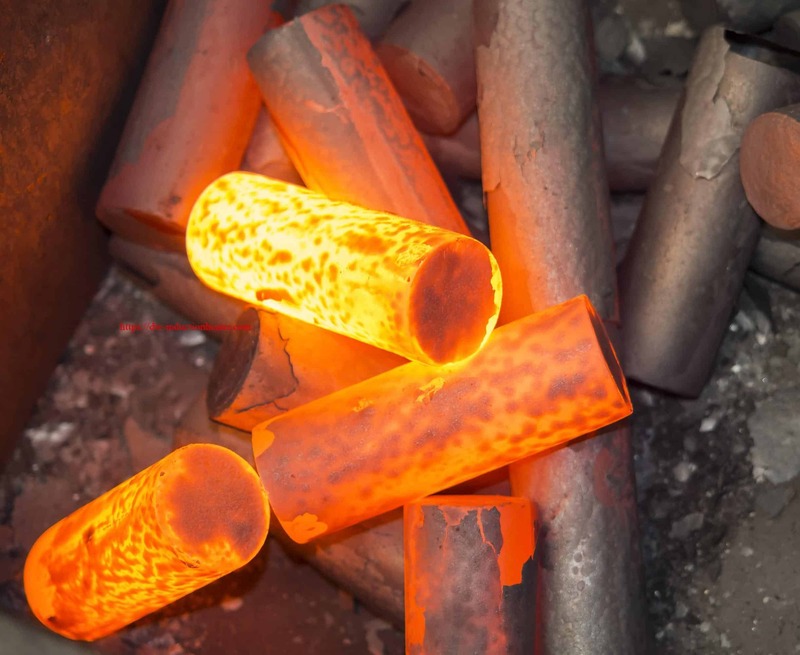 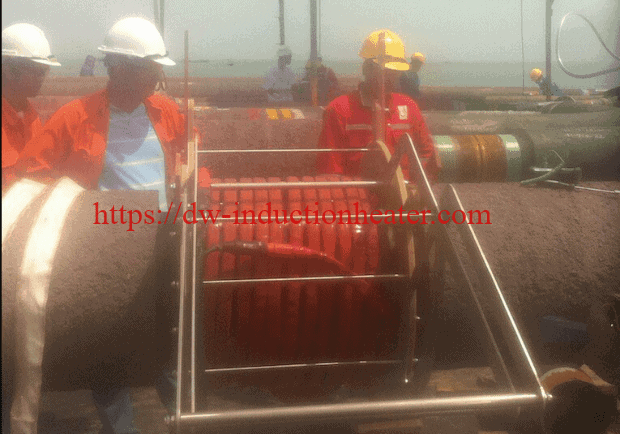 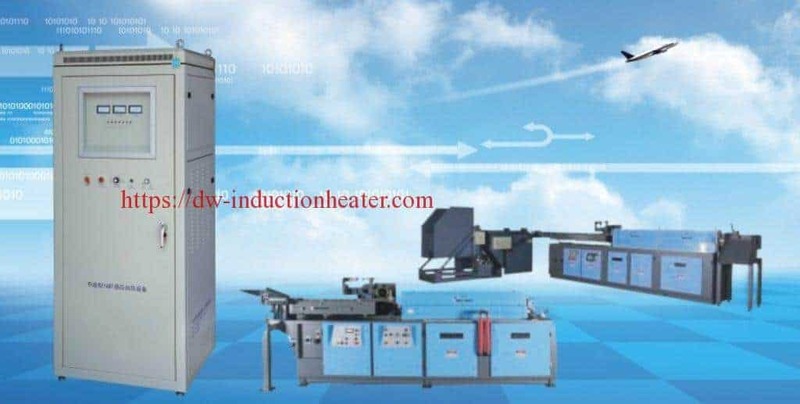 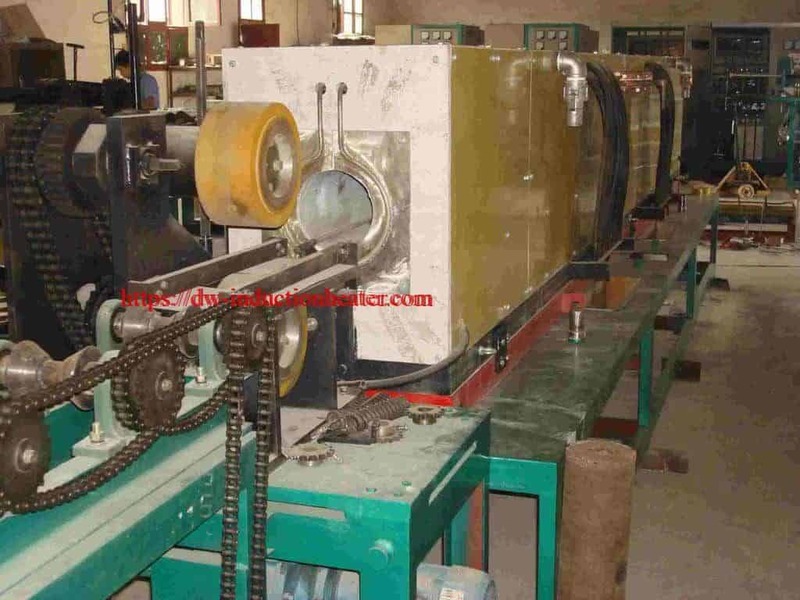 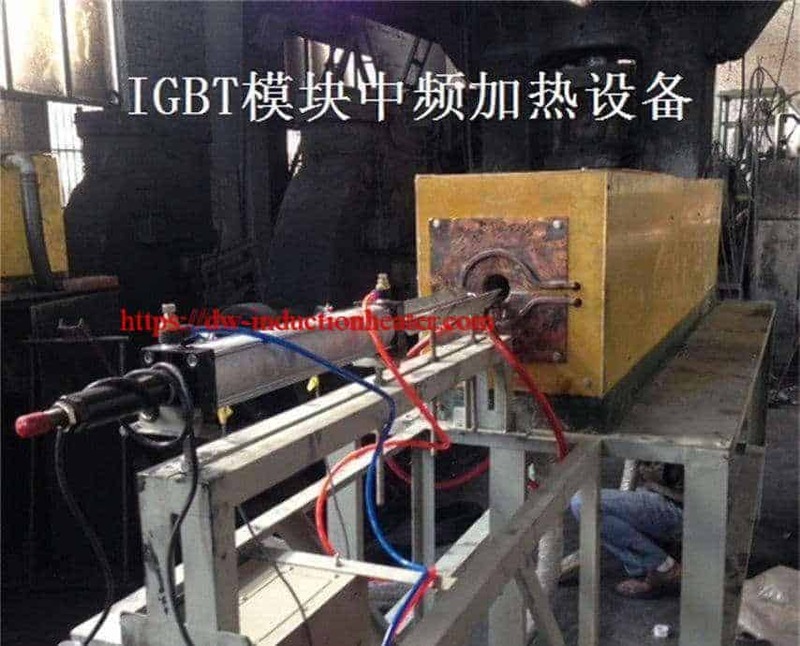 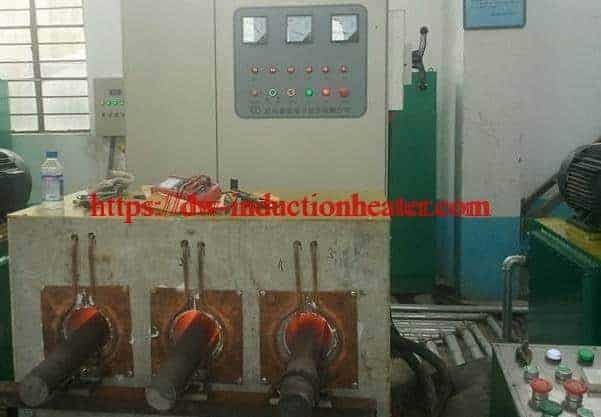 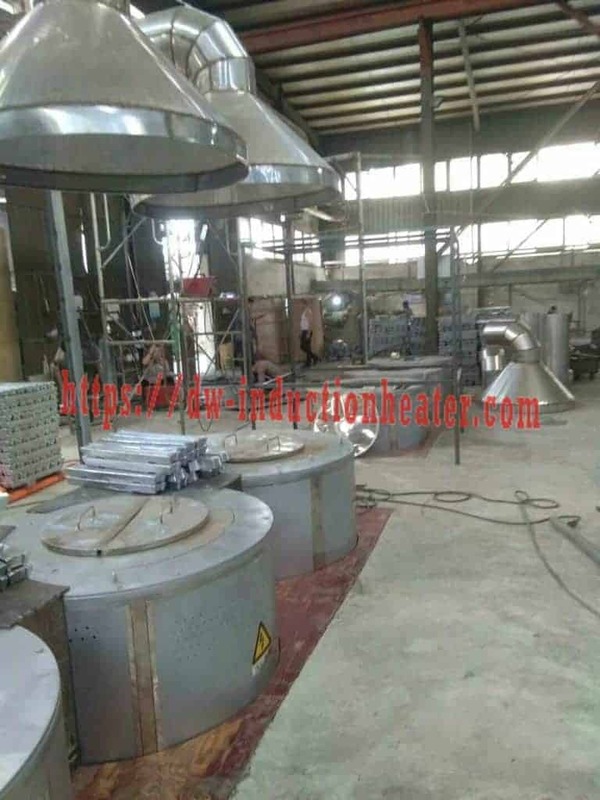 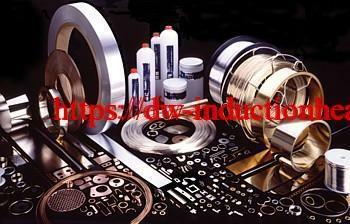 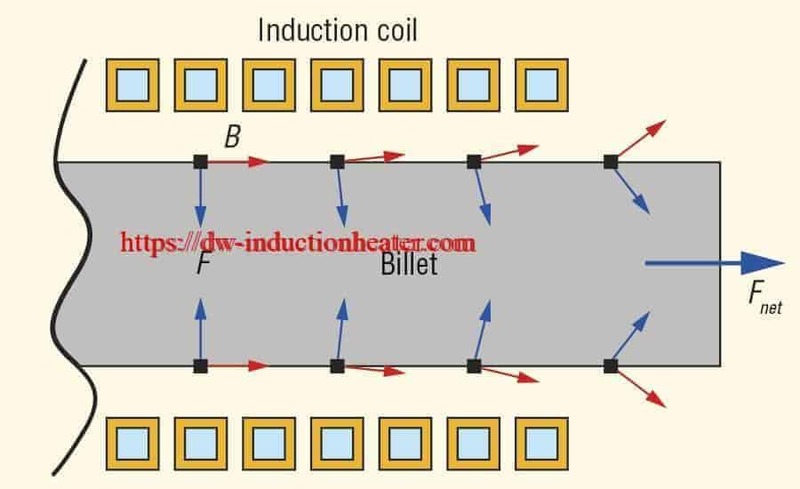 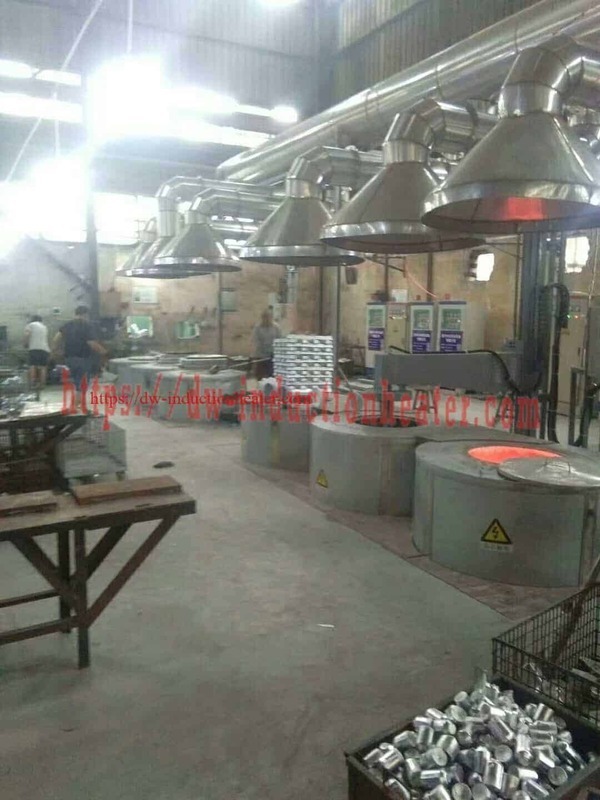 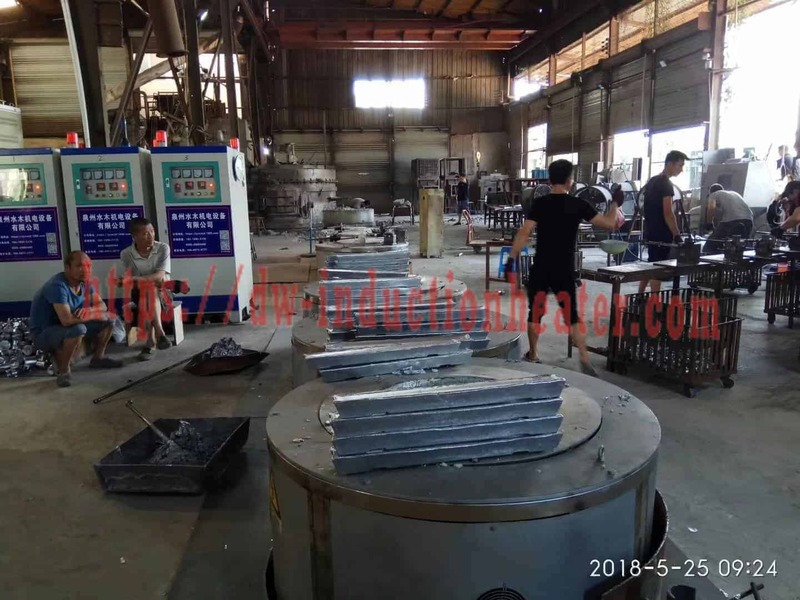 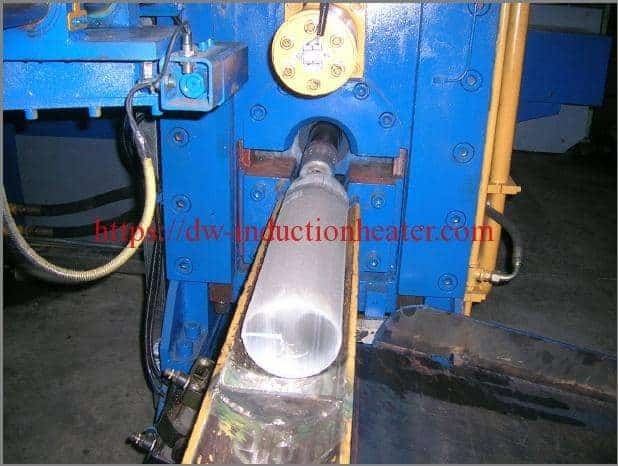 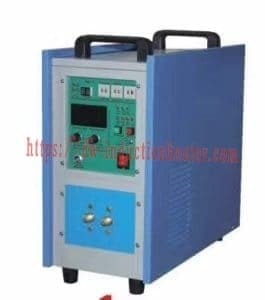 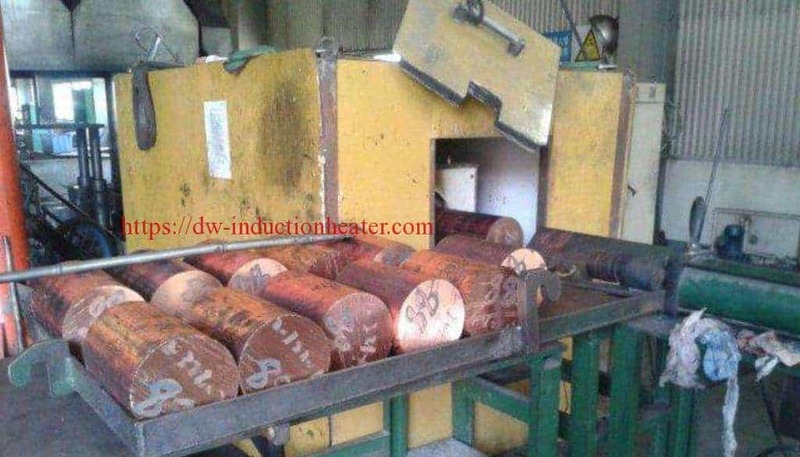 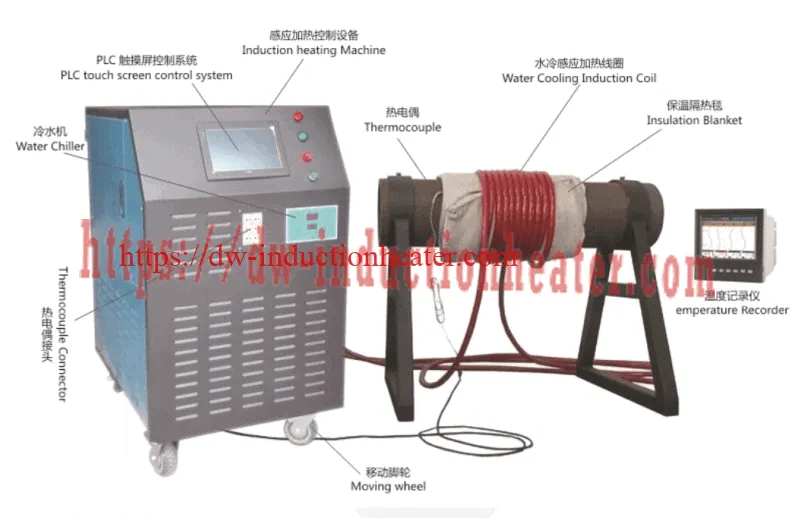 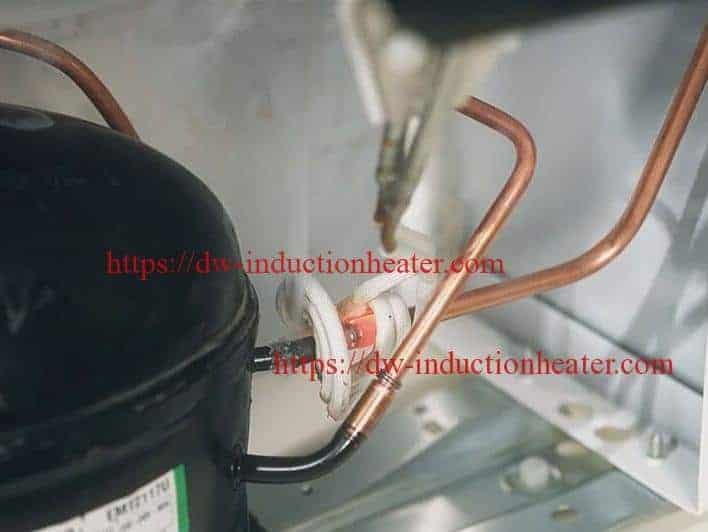 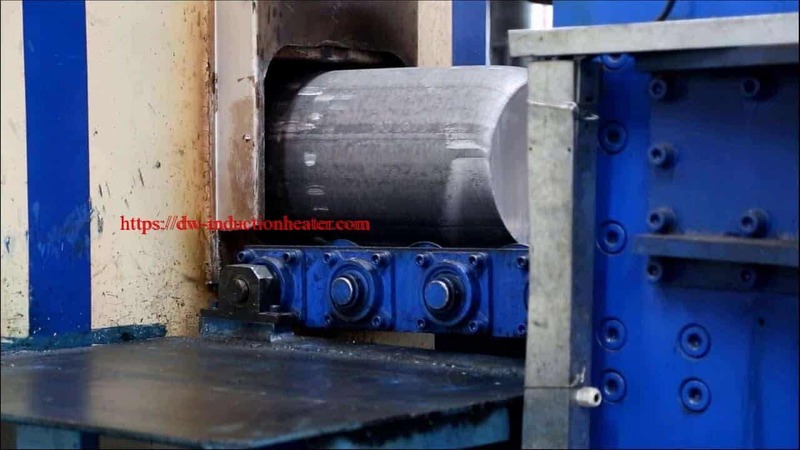 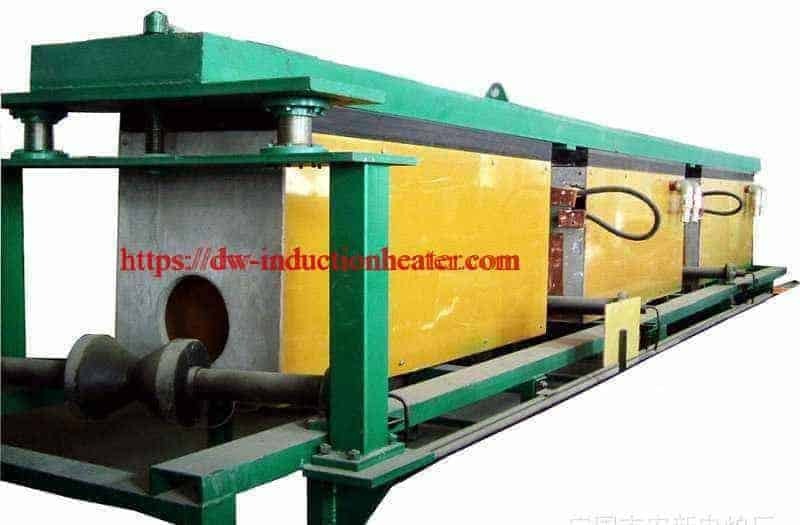 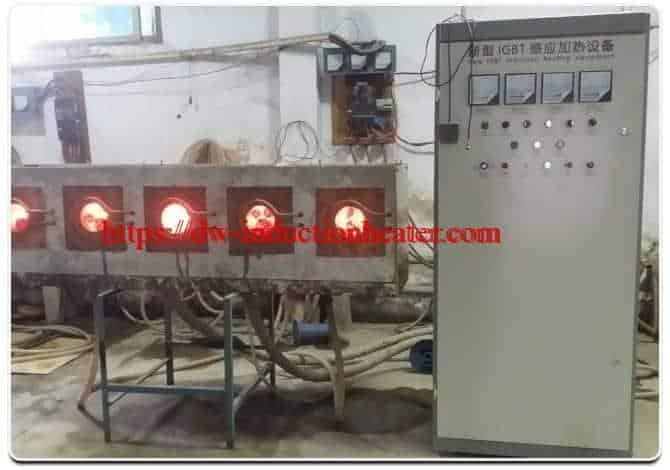 Process A five turn helical coil is used to heat the steel die. 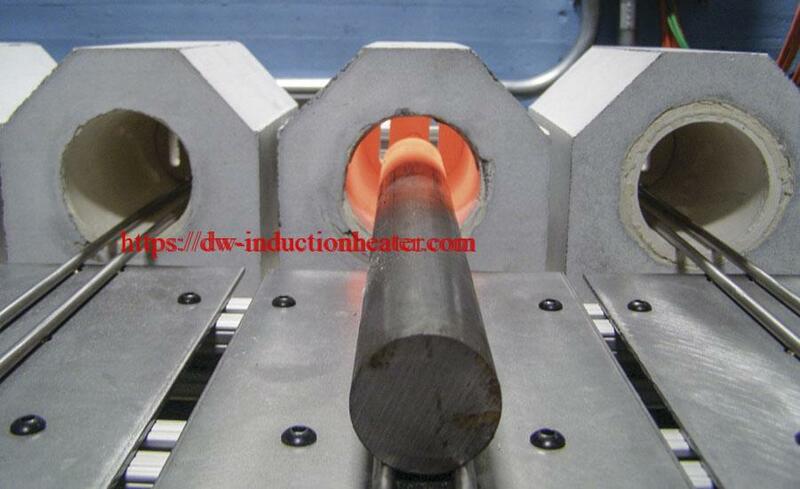 The Nitinol wire is set into the die and tacked into place using instant adhesive. 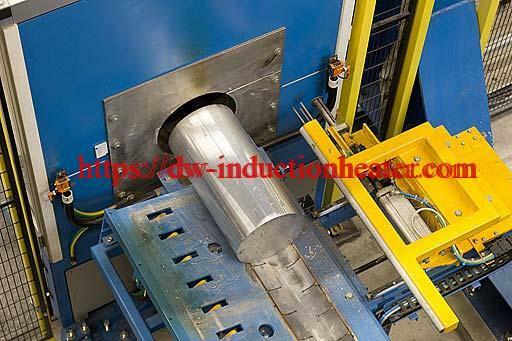 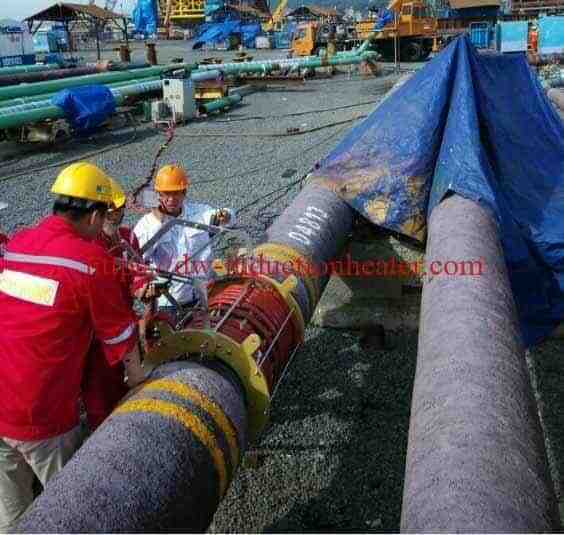 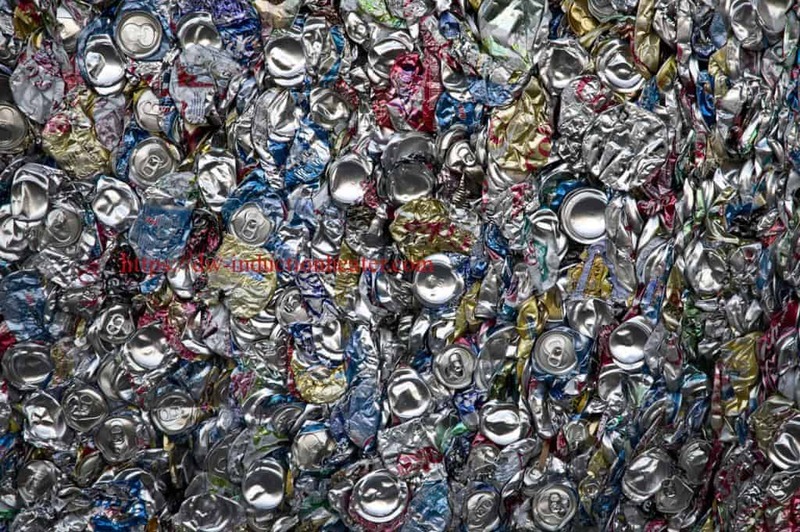 The die is placed inside a larger steel tube. 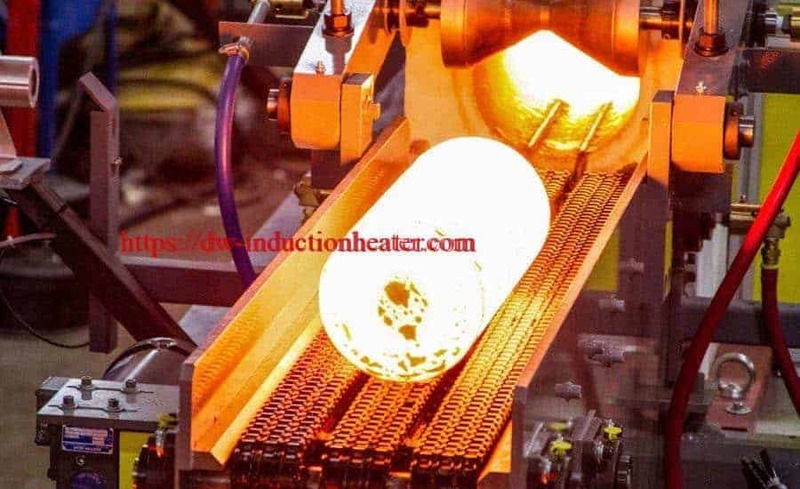 The die cure is heated to 945ºF (507.2ºC) in 75 seconds. 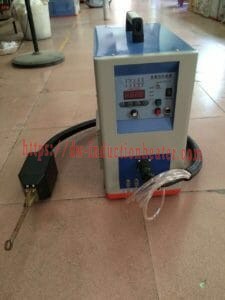 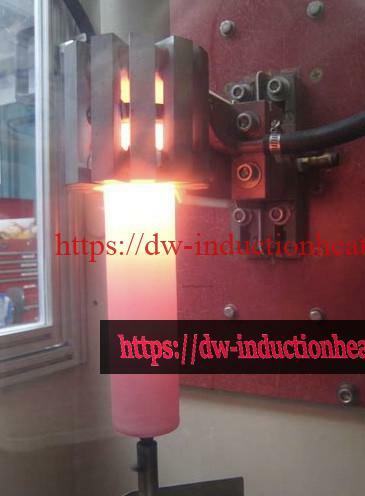  Successful heat setting of the Nitinol wire is achieved in 15 seconds.